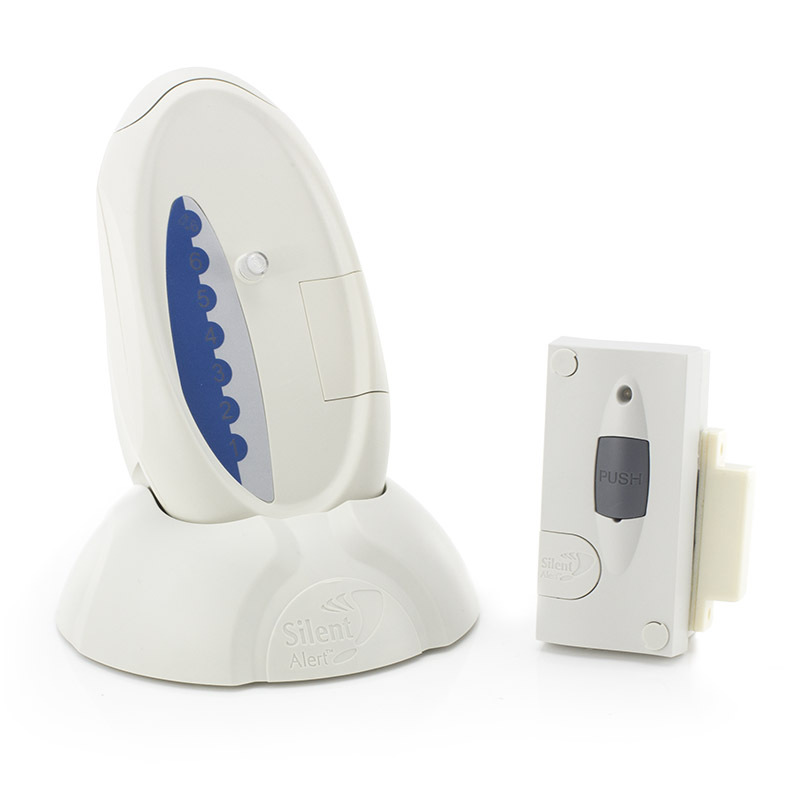 The Care Call Door Alarm System with Signwave can be easily fitted to any door or window to ensure the alarm is sounded if a patient goes wandering. There are a range of sensors available to keep your loved ones safe. Take a look at the range below. Caring for a loved one is a hard thing to do, especially when they may be prone to wandering. An open or even unlocked door or window can be a temptation too great and it is impossible for you to have eyes everywhere. Even within a care home, it may be difficult to keep an eye on everyone, especially if they are good at disappearing without warning. The Care Call Door Alarm System with Signwave combines the simple to use, ergonomically designed Receiver and Charger supplied with a Magnetic Door Monitor for remote monitoring of patient movement. This can put your mind at ease and allow you to relax, knowing that if a patient was to go wandering, you would be alerted immediately when a door or window is opened without your knowledge. 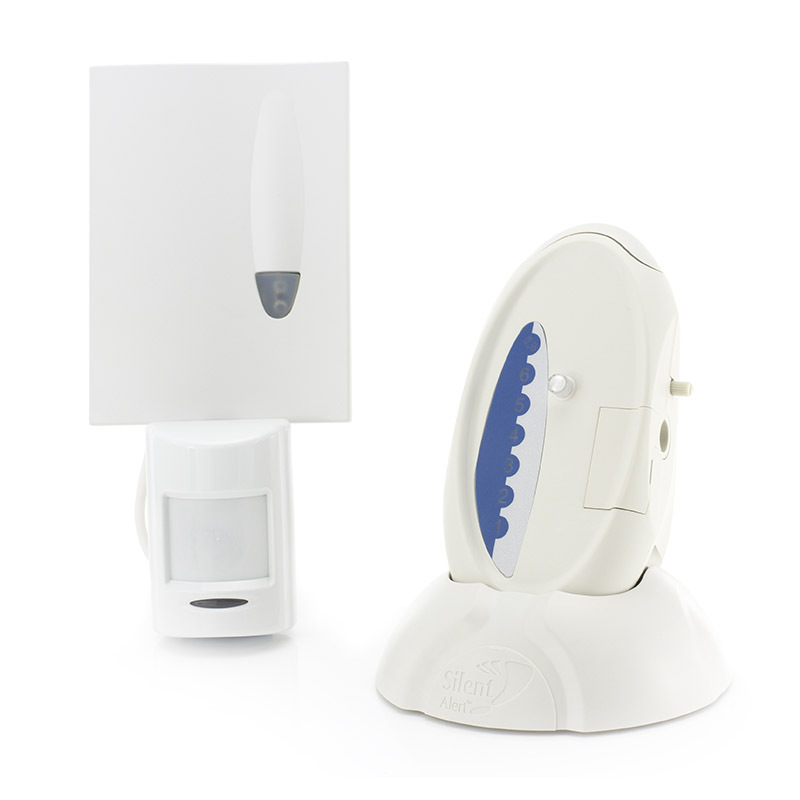 The Signwave is a user friendly receiver that alerts users with an LED strobe light and loud alert which can be altered with the volume control. 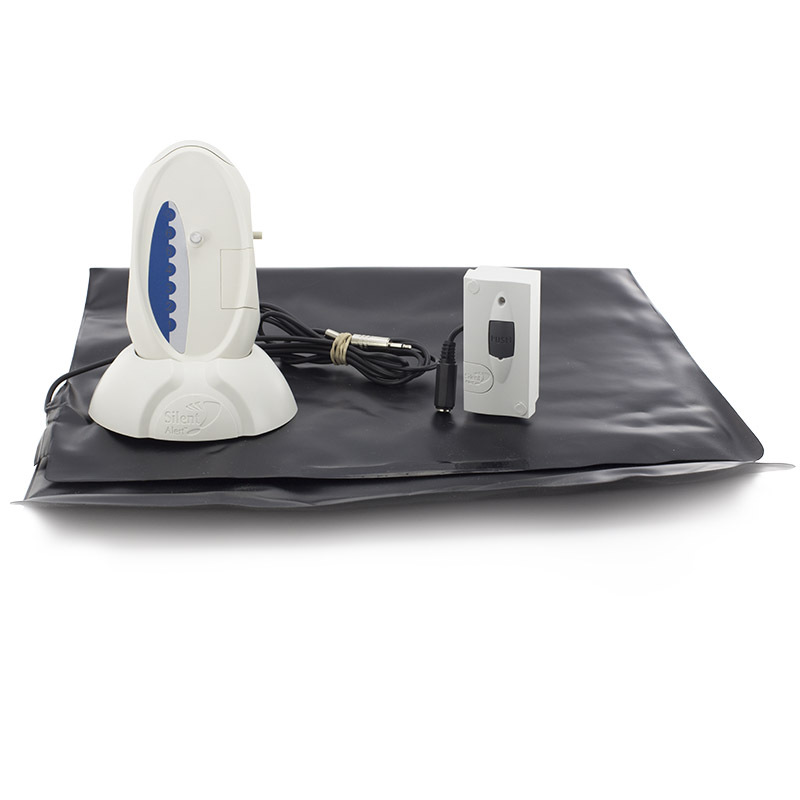 The included charger allows the Care Call Signwave to charge throughout the night without interrupting its services, ensuring you can have peace of mind 24 hours a day. Care Call offers an incredible range of care alarms and has been doing so for the past 10 years. Don't let the simple, discreet design of their Signwave mislead you, its great many applications and range of up to 1000 metres in open air means Care Call is a leading name in care Signwave technology. The accompanying Magnetic Door Monitor allows carers to remotely monitor patient movement. The Care Call Bed Leaving/Movement System with Signwave alerts the carer if the patient leaves the bed during the night so helps to prevent wanderings. 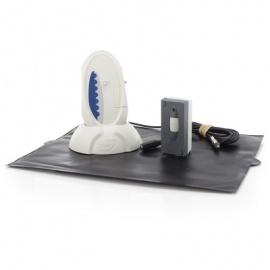 The Care Call Leaving/Movement System with Signwave is designed to alert the carer when the patient leaves the seat to provide awareness to potential falls. The Care Call Under Carpet Pad Alarm System with Signwave means you can relax, knowing your home is safe and you will be warned if anything should happen to your loved ones.